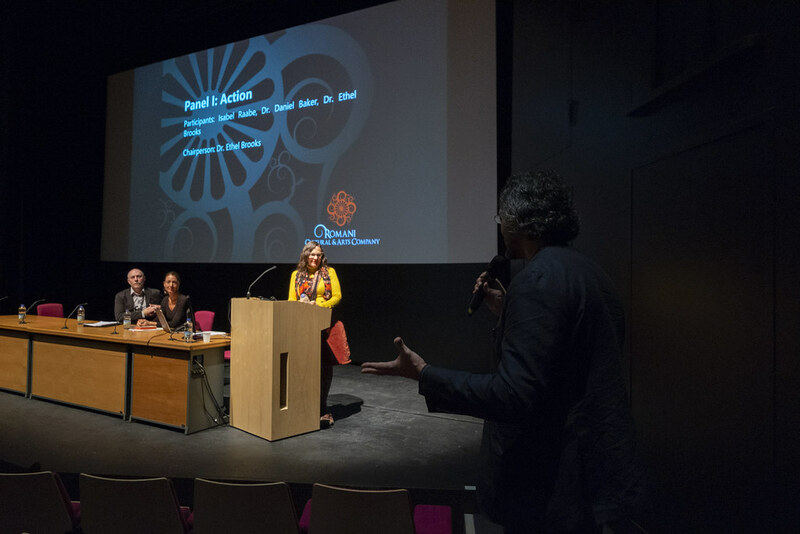 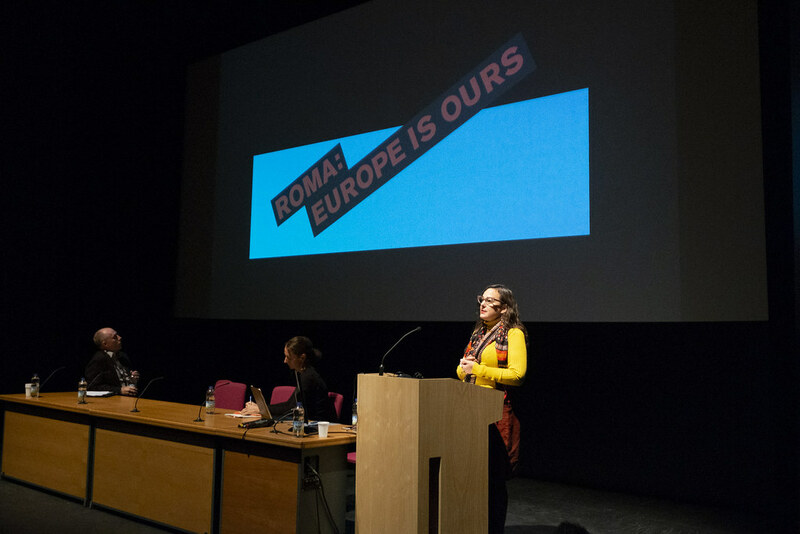 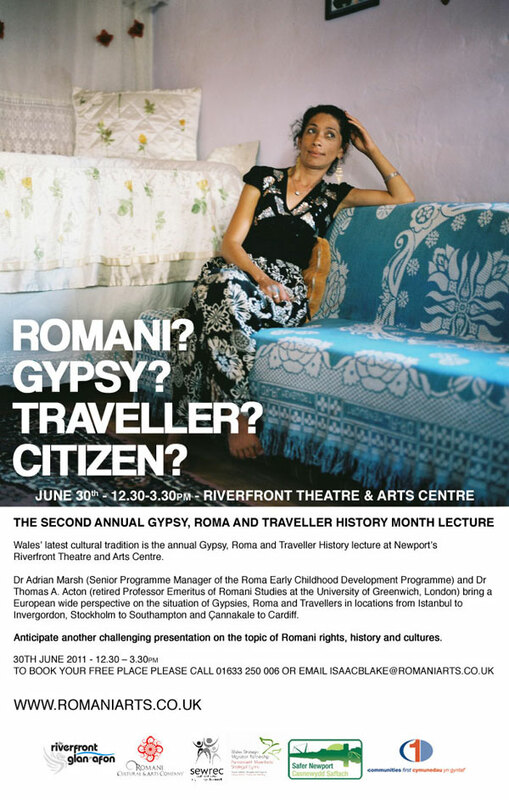 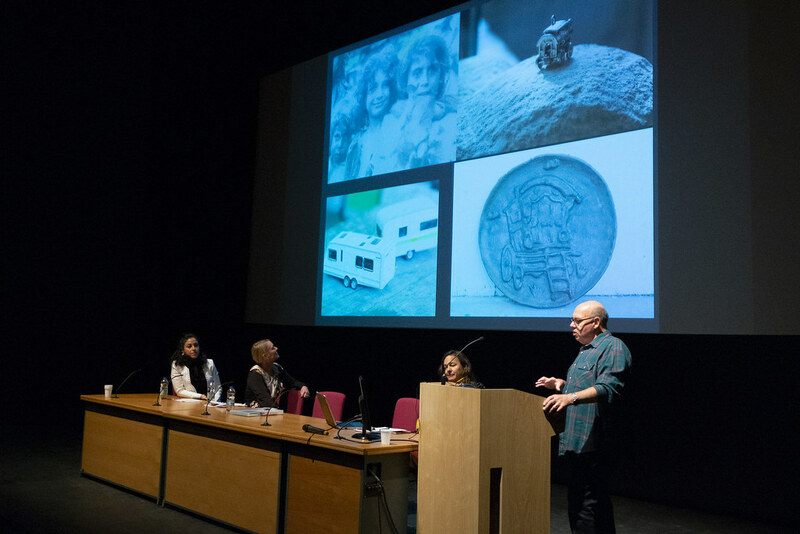 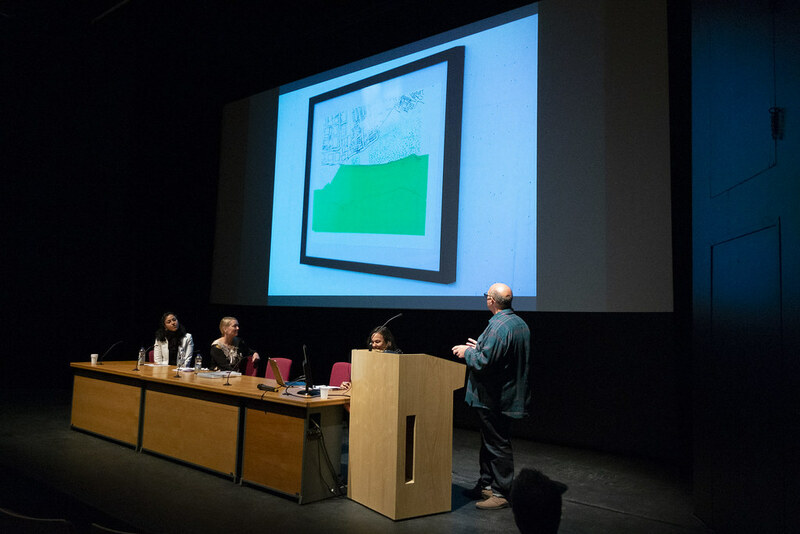 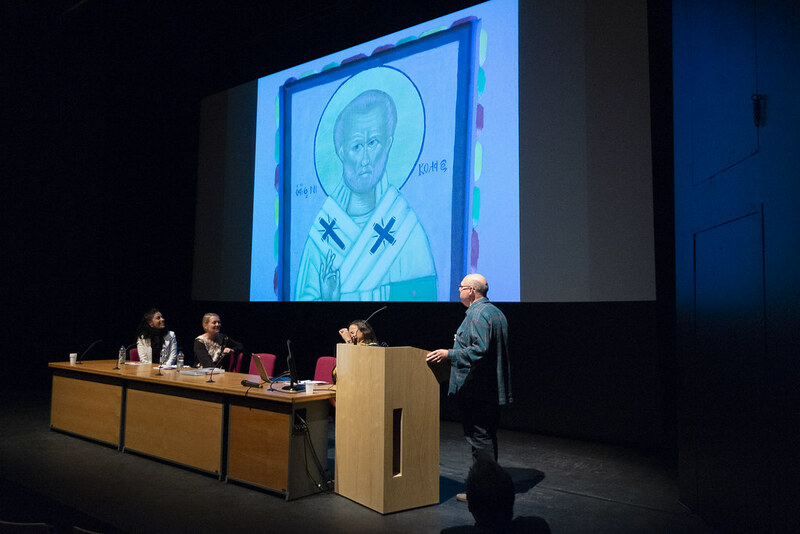 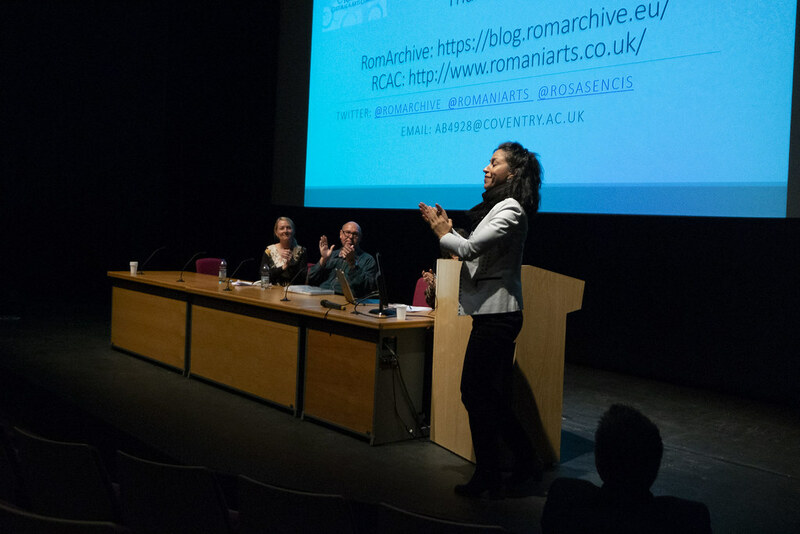 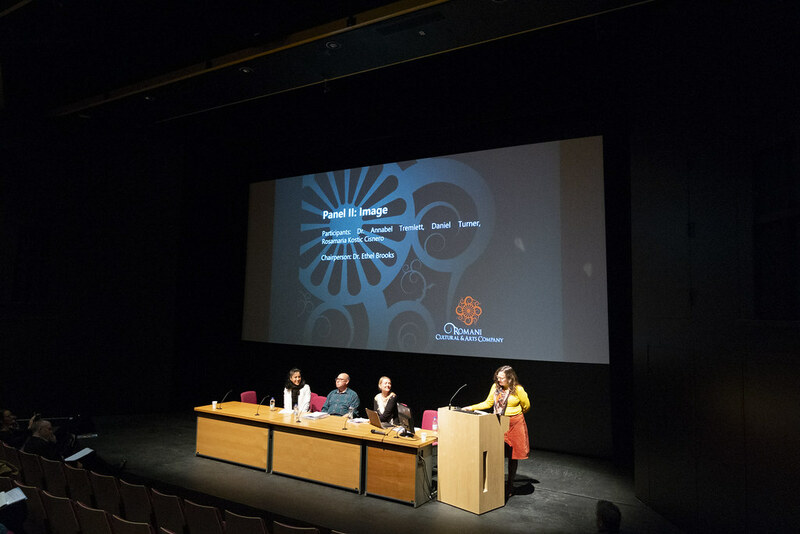 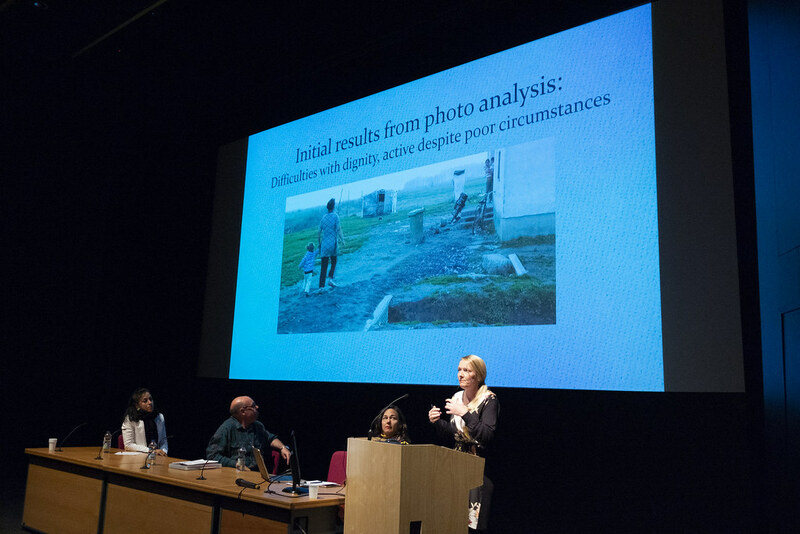 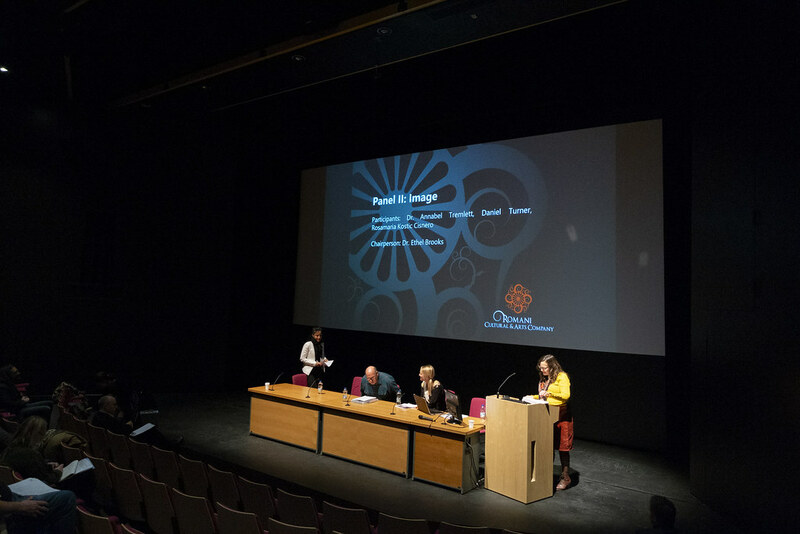 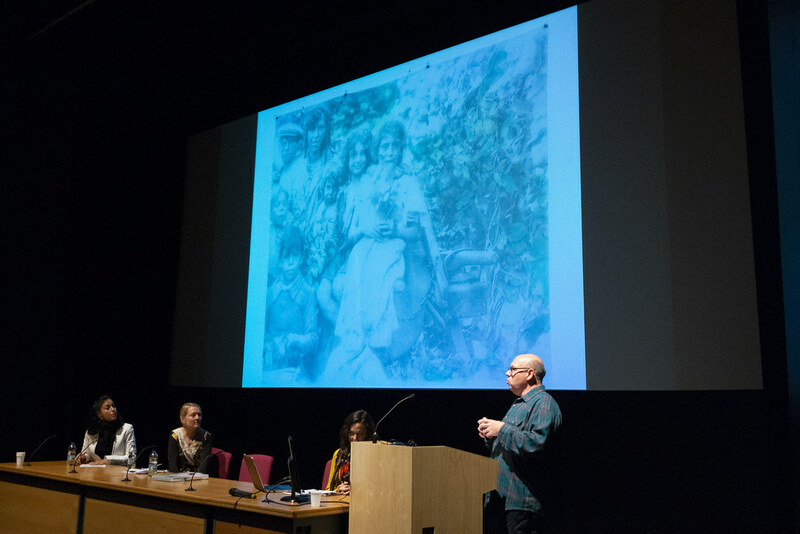 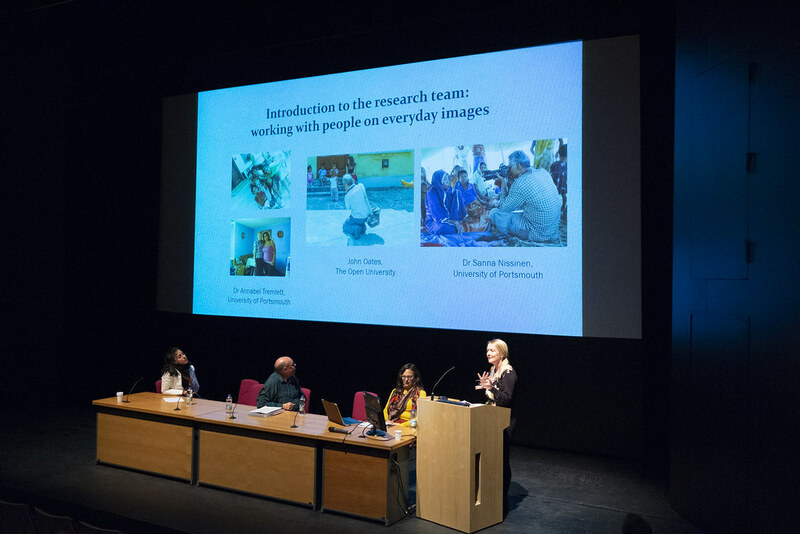 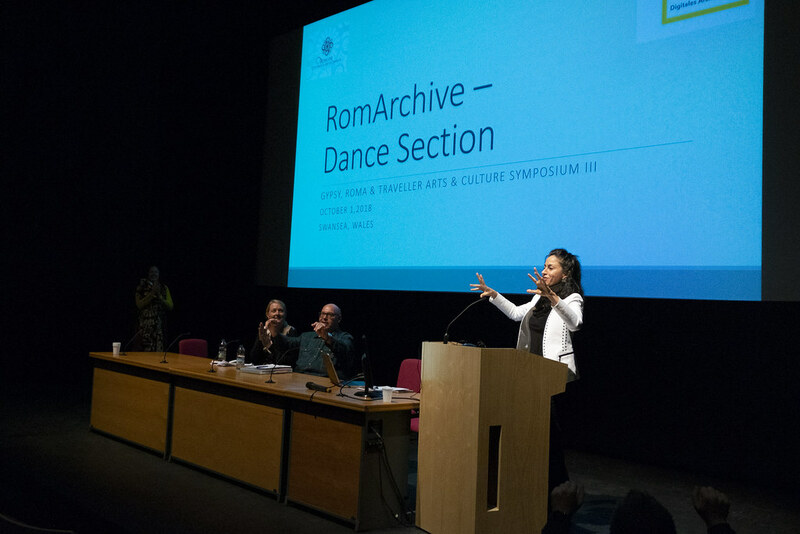 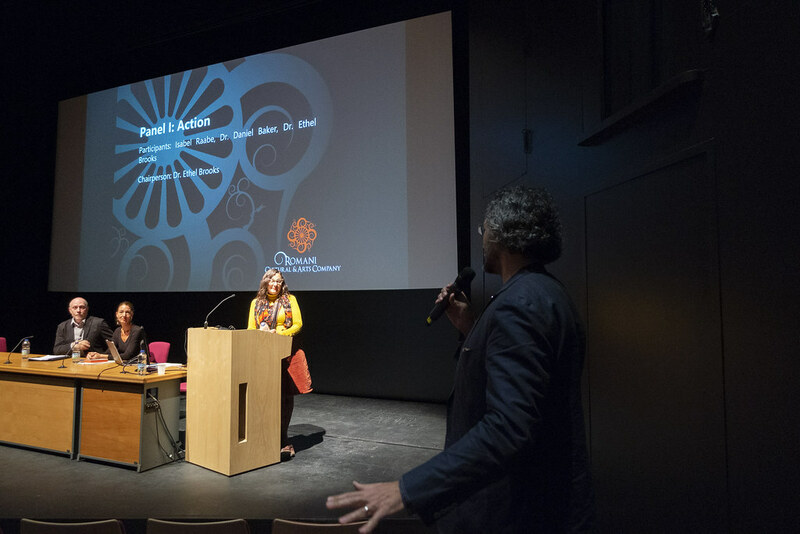 Wales’ latest cultural tradition is the annual Gypsy, Roma and Traveller History lecture at Newport’s Riverfront Theatre and Arts Centre. 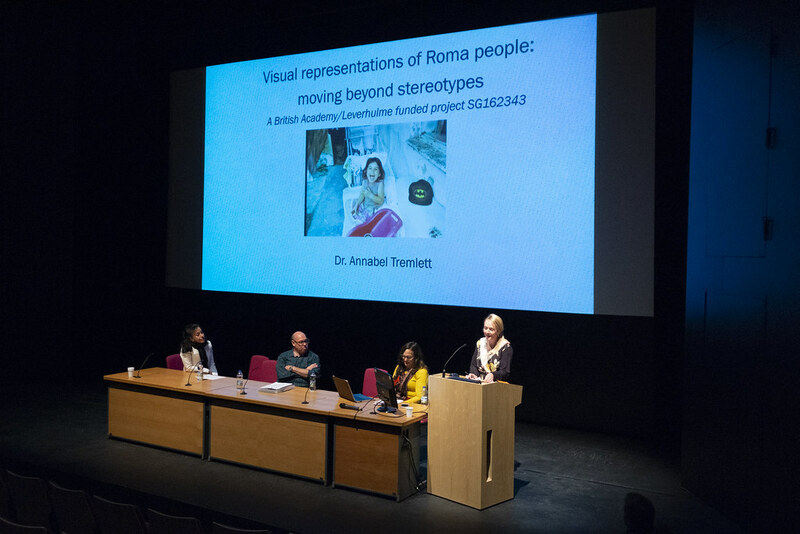 Dr Adrian Marsh (Senior Programme Manager of the Roma Early Childhood Development Programme) and Dr Thomas A. Acton (retired Professor Emeritus of Romani Studies at the University of Greenwich, London) bring a European wide perspective on the situation of Gypsies, Roma and Travellers in locations from Istanbul to Invergordon, Stockholm to Southampton and Çannakale to Cardiff. 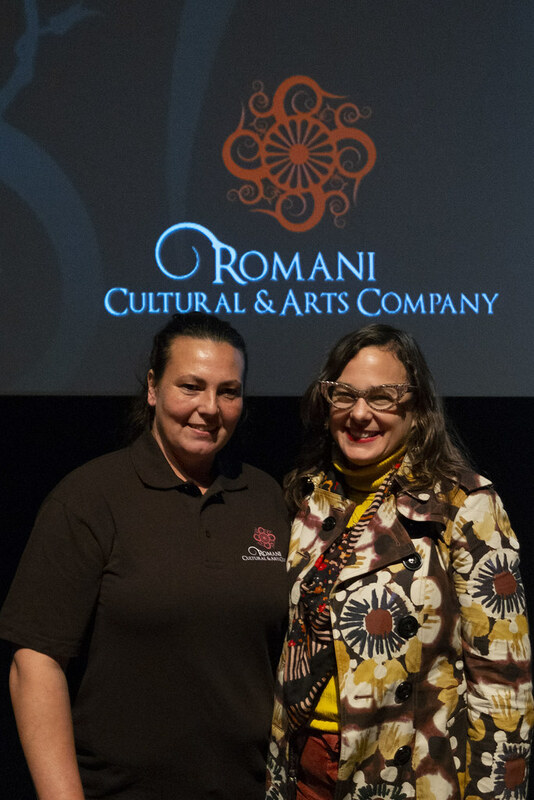 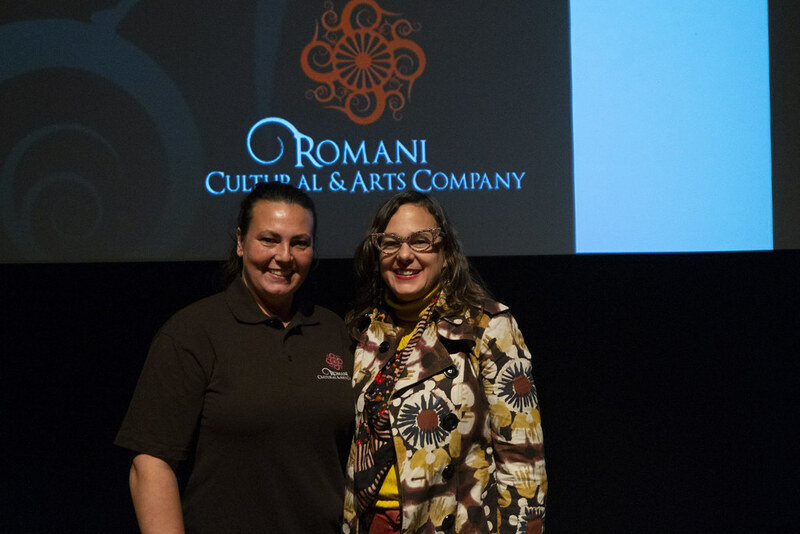 Anticipate another challenging presentation on the topic of Romani rights, history and cultures.